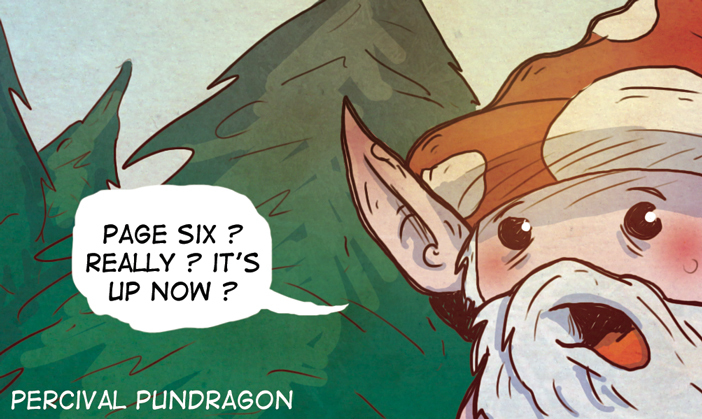 Percival Pundragon Page 6 is online! yep... 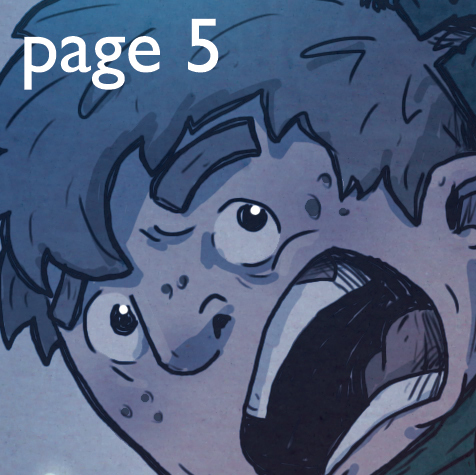 Page 6 is up now! Percival Pundragon Cover WIP... and page 5! 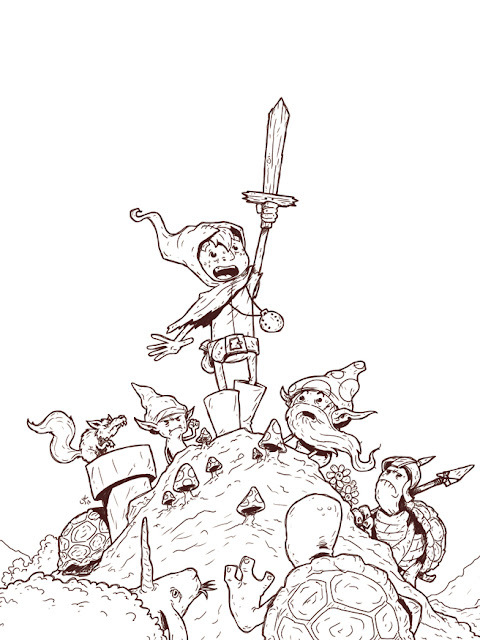 Here's the finished line drawing for the cover of The Legend of Percival Pundragon, chapter 1. Right now the first 5 pages are up for reading.... for free! 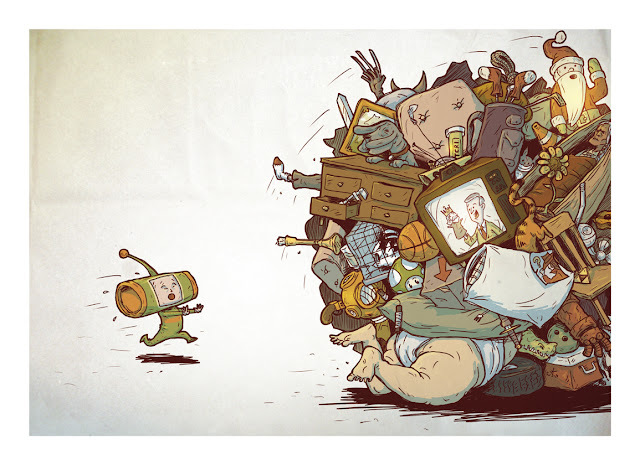 I Spy Katamari - Win A Free Print! Hey everybody I have a store now! And you can buy this print (along with others) and get it shipped to your door! or... you can try and win a FREE PRINT of this piece... which I call "I Spy Katamari"
Just go on over to my Tumblr page for more details! Be fast 'cause you have to be the first one to get it. yeah... it's weird... but if you've ever played Katamary Damacy it all makes sense. Percival Pundragon is now on Facebook! Percival Pundragon is the story of a boy already living in a fantastical world, who is thrown into an even more fantastical and strange world. The story is full of references to old video games, roleplaying games, movies, music, geek-culture, and anything that tickled my fancy at the time of writing. Let's be honest though... it is really just an excuse for me to be a goober and draw weird creatures, characters, and situations. Page 4 is now online for reading! you can read it on the comic site (<<< by clicking on that there link) on on the Facebook page (<<< click on that link) in the "Chapter 1" photo album. 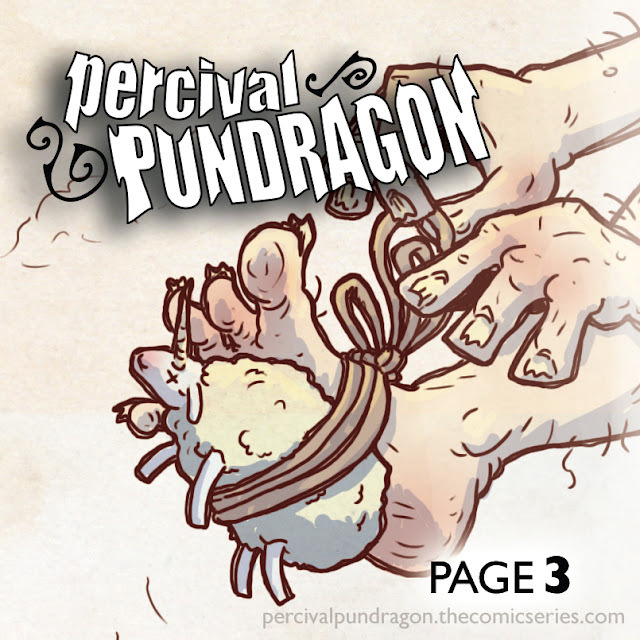 Percival Pundragon Page 3 is live! Page 3 of the legend of Percival Pundragon is now online! Go check it out and bask in the nerd/geek glory. I've also added a page of Characters and Creatures that will be updated as the comic progresses. I'm really enjoying bringing these characters and this story to life... hopefully you will enjoy it as it unfolds as well. 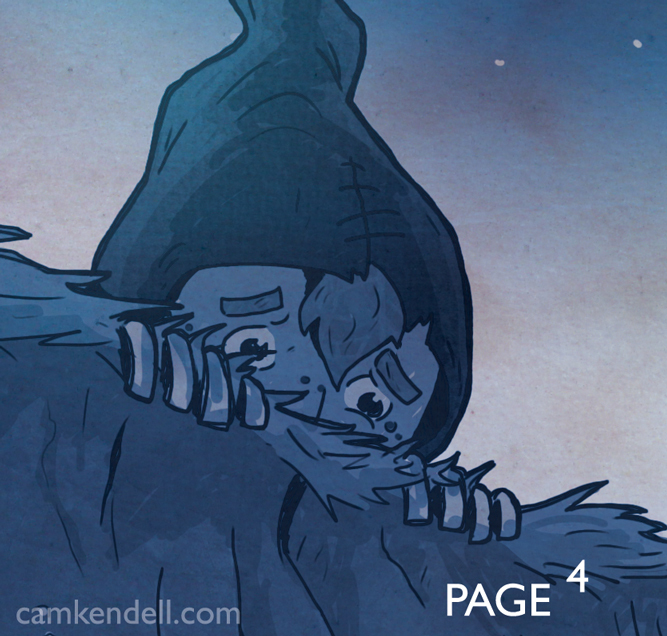 Percival Pundragon page 2 is up! Page 2 of The Legend of Percival Pundragon is now online! I had fun with this one... hopefully you will too. plenty of geek humor coming your way. Freelance Illustrator, Designer, Artist Contact me for work. All this crazy stuff is © Copyright Cameron Kendell and should not be used without his permish. Simple theme. Powered by Blogger.